Bought as a run down grazing property in 1995, Brian and Cynthia and family have spent countless hours restoring, reviving and recreating the former Post Office and property. Since 1995, Brian and Cynthia have produced crops consisting of wheat and oats and continuing on with these until 2002. The opportunity for a dramatic change in land usage came in 2001, when the Colbinabbin-Cornella Pipeline Association was formed. The CCPA designed and built an 18km pipeline from the Waranga Channel at Colbinabbin along the range to Cornella, bringing a reliable supply of high quality water to its members. As one of the 14 foundation members of the CCPA, Brian and Cynthia saw the opportunity to bring high value horticulture to what had been previously low value, dry land farming land. The region is renowned for its premium shiraz, but uncertain water supply can play havoc with consistent yields and quality. 2002 saw the plantation of a 10 acre vineyard. The vineyard is planted to three clones of Shiraz, all grafted onto disease resistant root stock. Drip irrigation provides for reliable and quality production. Yields will be kept low to maintain the rich and deep qualities for which Heathcote shiraz is famous. In March and April 2005 12.5 tonnes of fruit was harvested and sold to small wine producers. 2004 saw the addition of an extra 10 acres. The young vines have established well and produced their first crop in 2007. 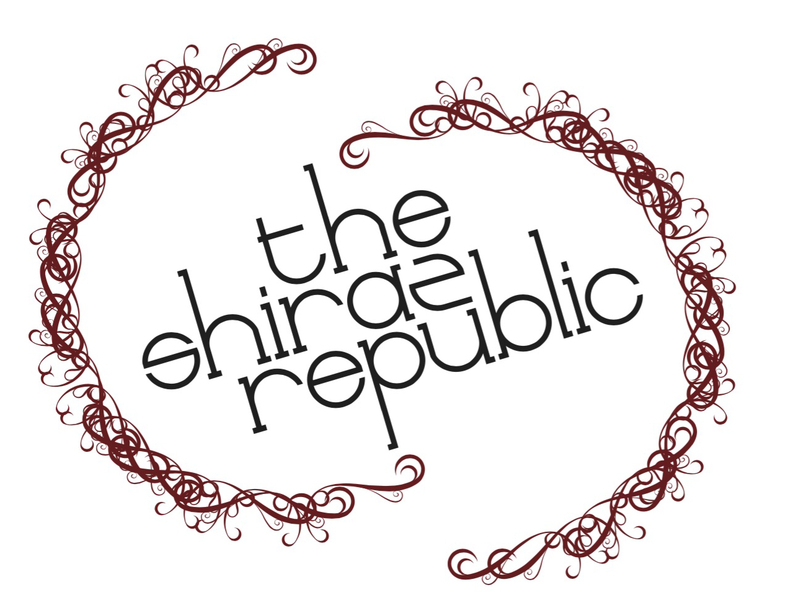 The Shiraz Republic concept allows them to pursue their dream of a democracy of wine.